In an ad-hoc release, Leclanché of France has announced its cooperation with the British EV Network (EVN). The provider plans to develop ultra-fast charging stations for roll-out across the UK. The news broke during the Zero Emission Vehicle Summit in Birmingham. Leclanché SA has been selected as EVN’s partner in order to supply battery backup for the planned ultra-fast chargers by EVN. The EV Network says their charge stops will follow the “petrol station format” in terms of time to charge and accessibility. 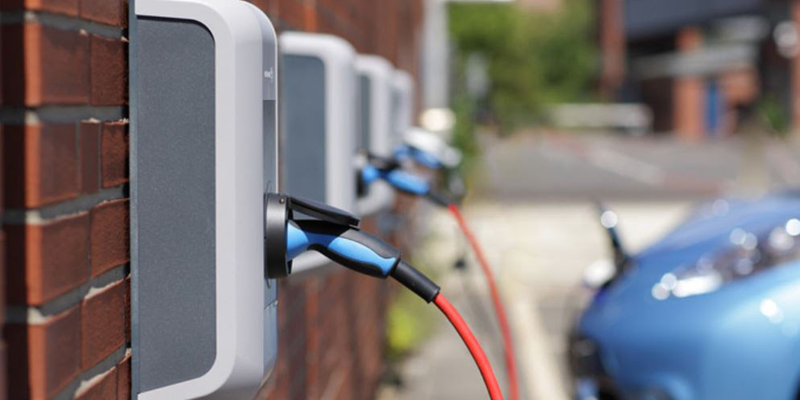 According to the government, the EV Network is actively developing 200 fast-charging stations throughout the UK, representing an investment of around £200 million. Unlike high power charging provider IONITY, the EV Network appears to have been securing locations across the UK and signing strategic partnerships over the last 12 months. Moreover, EVN and Leclanché are announcing an EV Charging Centre of Excellence in Warwick. Plus, EVN is planning to export this fast charging model from 2019.